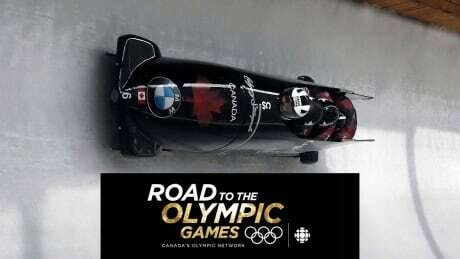 Watch the best bobsleigh and skeleton athletes in action at the world championships in Whistler. 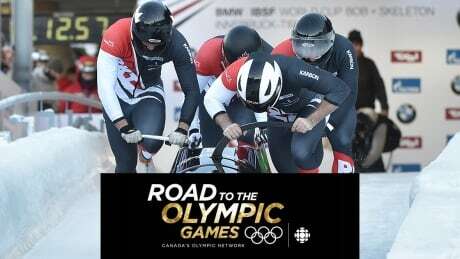 Calgary's 33-year-old track built for the 1988 Winter Olympics has been the home of the national bob, skeleton and luge teams for over three decades. It's future is in doubt as the track requires a $25-million renovation to keep it operational. 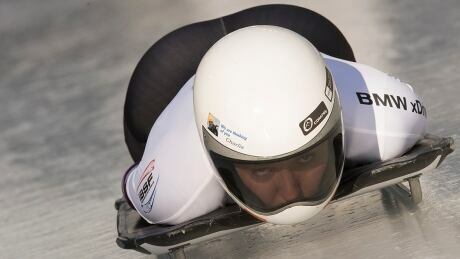 Watch the world's best bobsleigh and skeleton athletes in action at a World Cup event in Calgary. 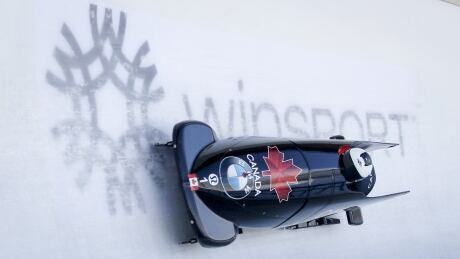 Canadians Christine De Bruin and Kristen Bujnowski won a silver medal at the 2019 IBSF Women's Bobsleigh World Cup, finishing 0.38 seconds behind first place in Lake Placid, N.Y., on Friday. 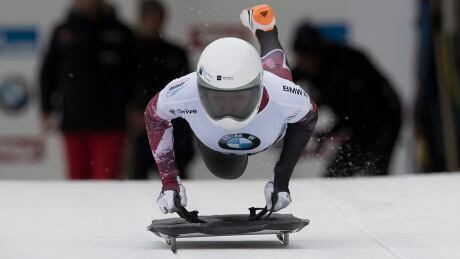 Elena Nikitina of Russia and Jacqueline Loelling of Germany tied for first place with a total time of one minute and 50.59 seconds at the 2019 IBSF World Cup Bobsled & Skeleton world cup in Lake Placid, N.Y., on Friday. 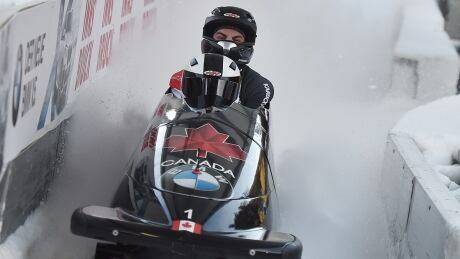 Watch the world's best bobsleigh and skeleton athletes in action at a World Cup event in Lake Placid, N.Y.
Watch Road to the Olympic Games, our weekly program spotlighting the best high-performance athletes from Canada and around the world. 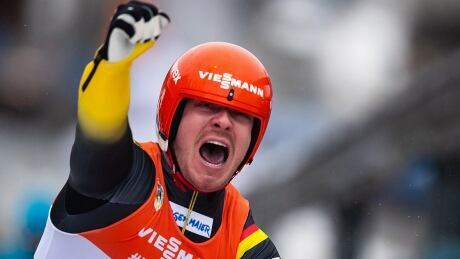 On this week's edition of the program, watch action from the bobsleigh World Cup stop in Lake Placid, N.Y.
Felix Loch is the world men's luge champion for the record-tying sixth time, after the German great edged Reinhard Egger of Austria by one-tenth of a second on Sunday for this year's title in Winterberg, Germany. 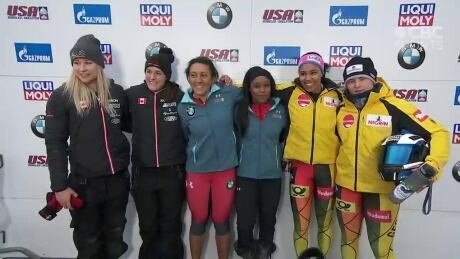 Elana Meyers Taylor of the United States won a World Cup women's bobsleigh race Saturday, ending Germany's 24-race winning streak in World Cup and Olympic bobsleigh races going back to last season. Watch Road to the Olympic Games, our weekly program spotlighting the best high-performance athletes from Canada and around the world. 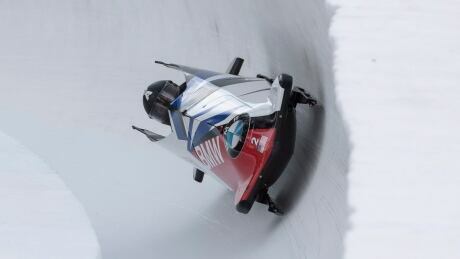 On this week's edition of the program, watch the world's best bobsleigh and skeleton athletes in action at a World Cup stop in Switzerland. You are currently browsing the archives for the Sports/Olympics/Winter Sports/Sliding category.